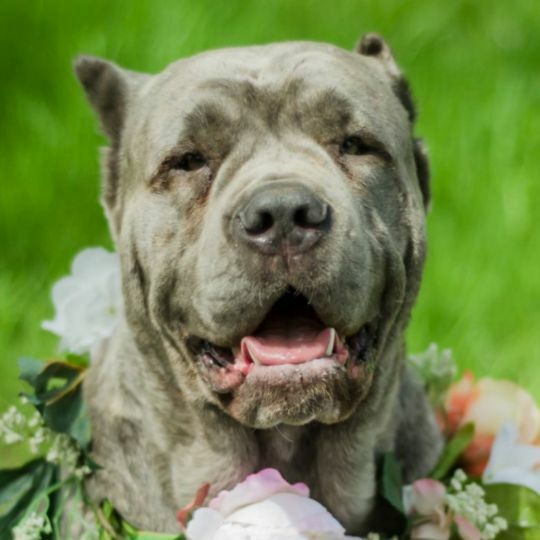 Welcome to Must Love Corsos Rescue, a community based non-profit rescue dedicated to saving the neglected or abandoned Cane Corso. Have skills you think can help our Mission? Let’s talk! Please donate today. 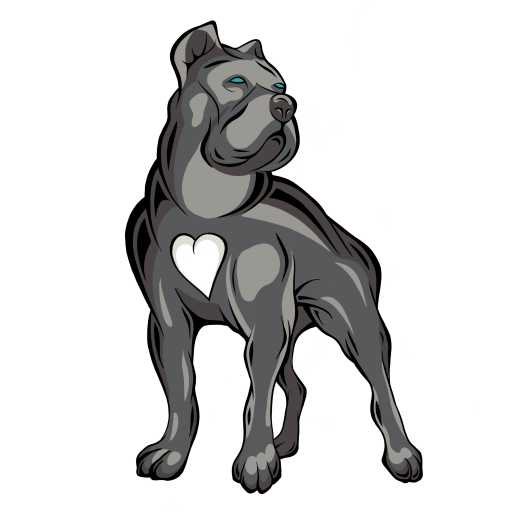 You can even easily setup a recurring monthly donation to Must Love Corsos Rescue. Take a look at our wonderful dogs available for adoption. Complete your family and apply today! We are always in great need of fosters. 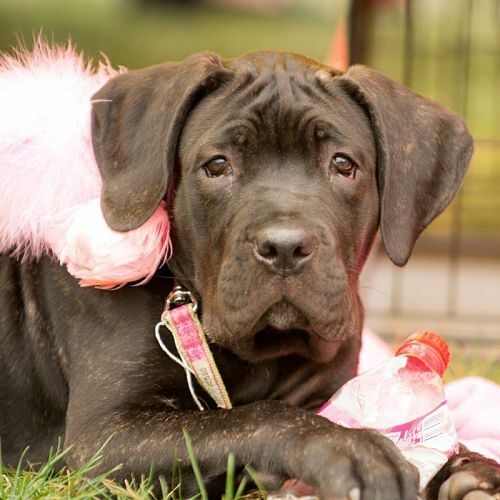 As a foster based rescue, we cannot save any Cane Corsos without our fosters!